DARcorporation engineers modeled and simulated a semi-trailer for the purpose of researching drag reduction devices for such vehicles. 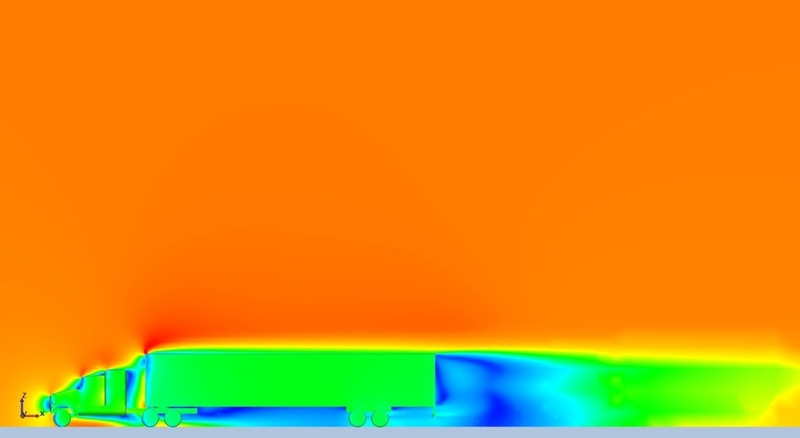 The simulation in the first photo shows static pressure on the aft end of the semi-trailer. The results of which are used as the baseline for testing drag reduction devices. 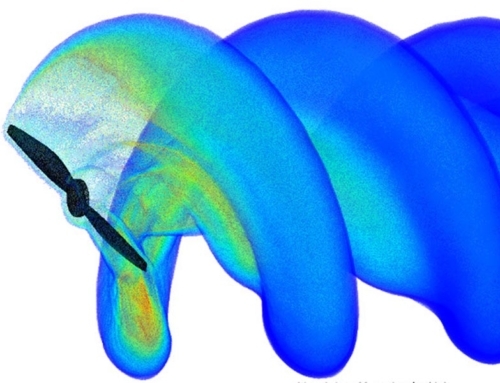 The simulation in the second photo shows velocity contours over the semi-trailer which highlights the large wake that exists behind all semi-trailers.  DARcorporation is researching various devices that will reduce the drag caused by these wakes by over 15%, which helps reduce fuel costs and emissions. 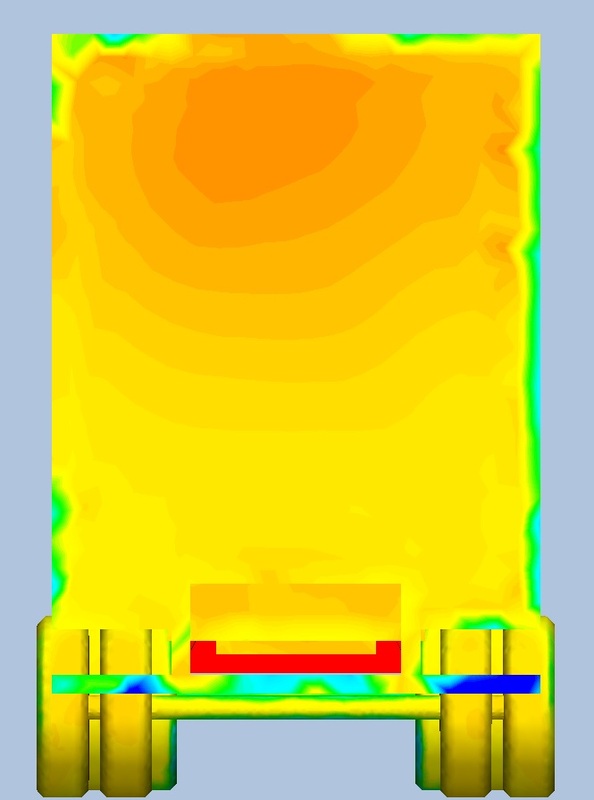 This image shows the static pressure on the aft end of a semi-trailer traveling at 55 mph. 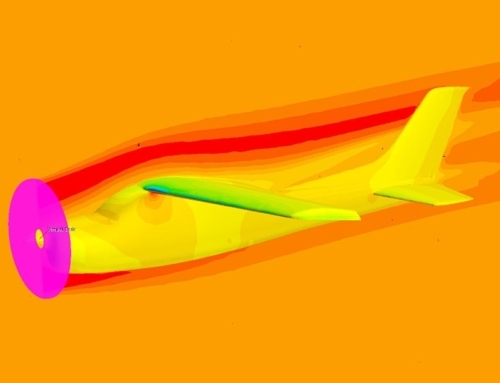 The results of this simulation are used as the baseline for testing drag reduction devices for similar semi-trailer vehicles. 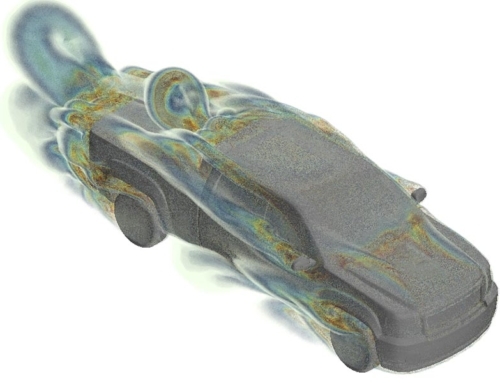 A side view of a semi-trailer with velocity contours shows that large wake that exists behind all semi-trailers. DARcorporation is researching various devices that will reduce the drag caused by these wakes by over 15%, which helps reduce fuel costs and emissions.